Jessica Brown has been a cannabis enthusiast for 20 years and recently entered the industry as the editor for Grow, Daily Hive’s cannabis channel. With an eye on legalization, Jessica is hopeful for a strong craft market, advancements in medical research, sensible drug policies, amnesty for cannabis possession charges, and the normalization of cannabis consumption. Utilizing the broad reach of Daily Hive, she is able to cover key issues facing the country as it approaches a historic transition. 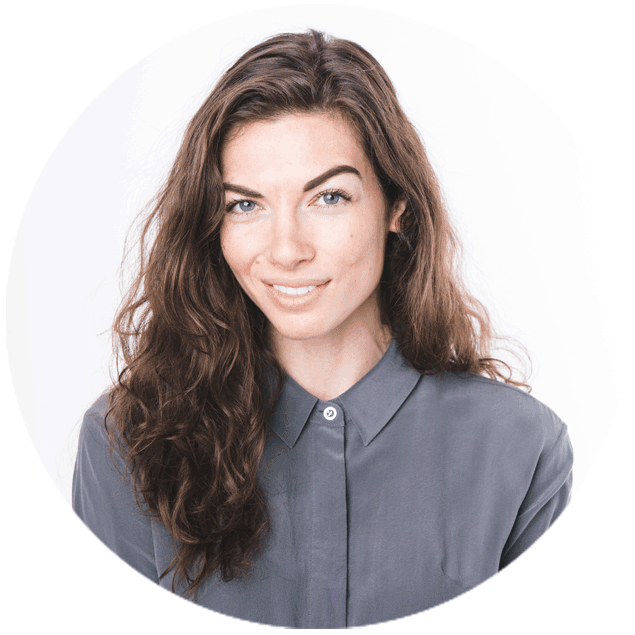 Jessica is a lover of knowledge and pursued degrees in psychology, English literature, and marketing before starting her career as a copywriter, and pivoting to journalism. Aside from creating daily cannabis content, Jessica enjoys writing essays, short stories, and bad poetry. Constantly active and seeking adventure, the Montreal-native moved to Vancouver to pursue bigger mountains and better snow.